Is Your Construction Project OSHA Compliant? Boise construction company Alta Construction faces proposed OSHA fines of $106,000 for endangering workers by failing to follow safe trenching practices while building a 644-parking space garage, the Idaho Statesman reported. OSHA has stepped up its vigilance of trenching violations following the death of two workers and the injury of another when a trench collapsed in northwest Boise in May 2016. As this illustrates, if you’re running a construction project, OSHA violations can be costly as well as dangerous to your workers. But OSHA requirements are extensive, and keeping your project in accordance with all the applicable regulations can be a daunting undertaking. Remain OSHA compliant so that neither your workers’ health nor your company’s finances face undue risk. Many construction companies use video surveillance cameras to help meet the OSHA General Duty Clause that requires employers to keep their workplace free from recognized hazards likely to cause harm or death. Setting up construction security cameras means you can keep an eye on hazardous situations and activities. Security cameras can also provide other benefits, including protecting your site from theft and enabling you to create construction time-lapse videos for marketing campaigns. 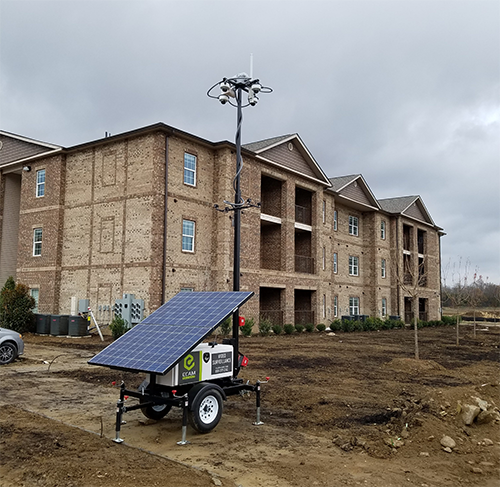 One of today’s best camera options for construction companies is mobile surveillance units like those ECAMSECURE installs, which are portable and highly customizable, allowing you to easily set up surveillance at any location for viewing from a mobile device or central monitoring location. When OSHA investigates an incident, one of the first questions an inspector will ask is whether an employee had received adequate training to do their job safely. Make sure you follow OSHA safety training requirements, which include requirements for posting signs, information, labels and warnings, as well as qualifications of people who test conditions and equipment. For best results, designate a safety manager to oversee safety training. 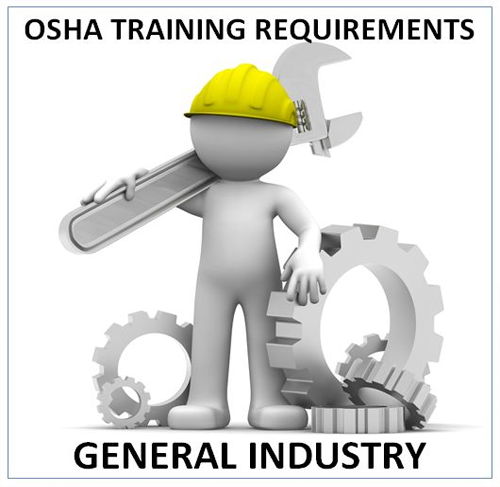 If you need assistance, OSHA provides training courses. 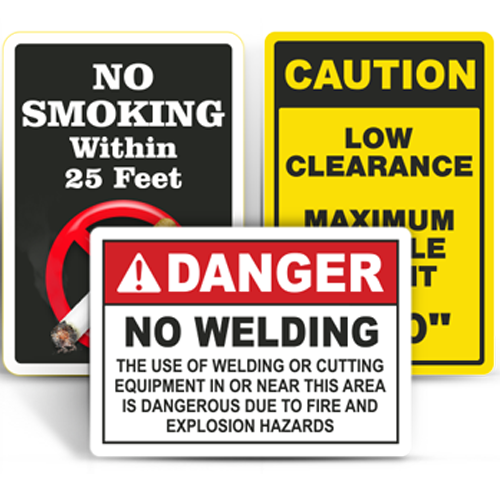 OSHA regulations require you to keep employees advised of their rights by displaying official posters and certain other safety information — accident prevention signs, exit signs, and no smoking signs for flammable materials. Construction firms must also display traffic signs, in conjunction with flagger signaling and barricades. Requirements may vary, so consult your local OSHA expert for professional input. 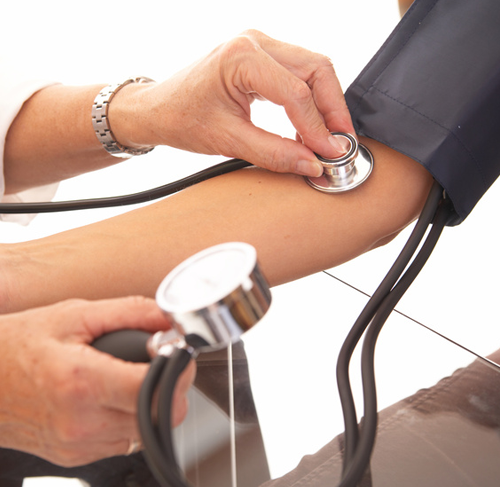 OSHA provisions require employers to conduct routine employee health screening and surveillance to prevent and detect workplace-related injuries and illnesses. These are designed to protect workers from unsafe exposure to substances, such as asbestos as well as unsafe conditions like excessive noise. The construction industry has specific asbestos-monitoring requirements that differ from industry in general. 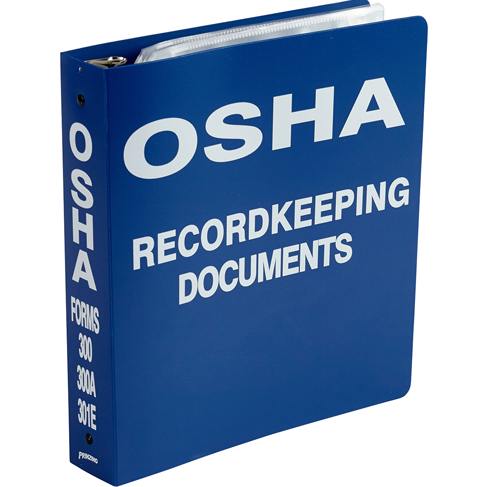 OSHA requires employers to keep certain records to verify compliance. This includes records related to safety courses individuals have taken, which must be maintained for five years and must be presented upon request. Employers must further report all fatalities within 8 hours and all in-patient hospitalizations, amputations, and losses of eyes within 24 hours. Employers must also report fires. Employers must have written and oral emergency action plans for fires and emergency evacuations. These plans must include employee alarm systems. Employees must be designated and trained to assist in emergency evacuations, and employers must review emergency plans with each employee covered by the plan. 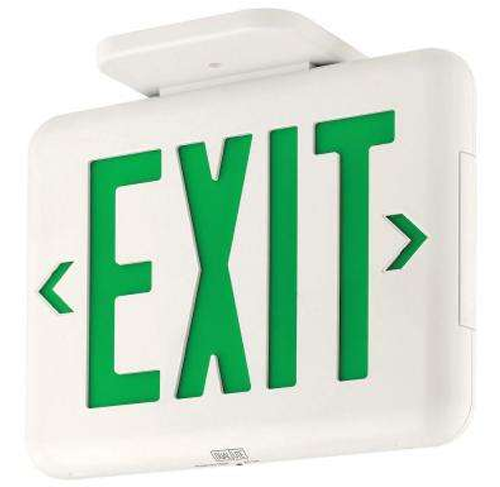 Employers must also have a fire prevention plan. Fire prevention plans must include a list of hazardous materials, instructions for handling and storing hazardous materials, instructions for handling potential ignition sources and fire protection equipment, procedures to control and safeguard accumulation of flammable and combustible waste material, and names of employees responsible for maintaining fire prevention equipment and controlling fuel source hazards. 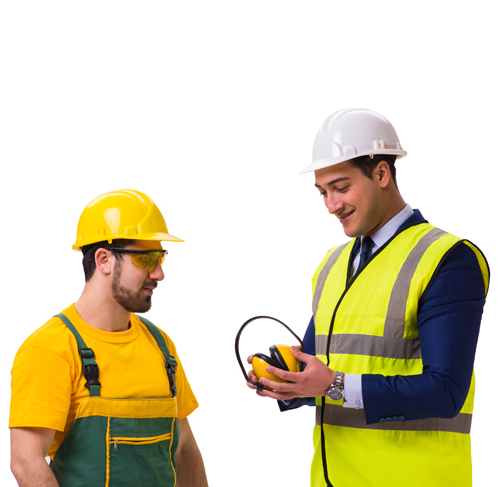 OSHA requires employers to provide workers with personal protection equipment to address on-the-job hazards. Depending on the situation, equipment required may include eye and face protection, hard hats, gloves, shoe and leg protection, body protection, and hearing protection. All employers must follow general requirements. Construction industry employers must provide eye and face and respiratory protection. Employers must ensure availability of personnel for consultation and advice on plant health. 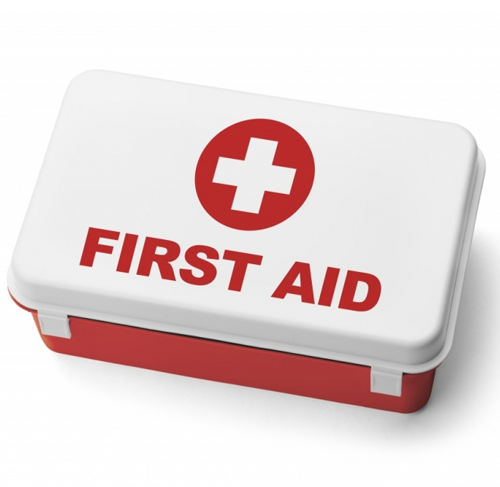 In the absence of on-site or nearby medical facilities for treating injured workers, employers must train individuals to render first aid and must provide first aid supplies. 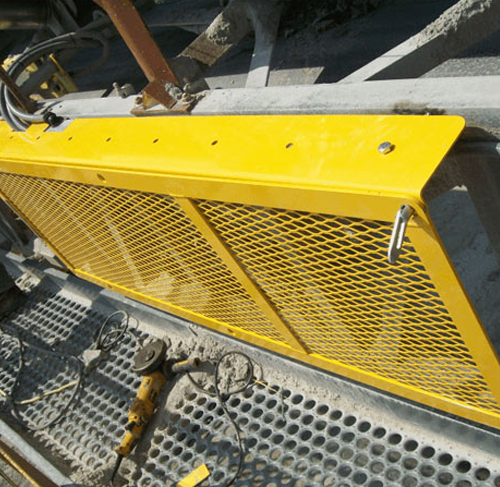 Employers must follow OSHA guidelines for machinery and machine guarding. General regulations encompass both mechanical power presses and forging machines. 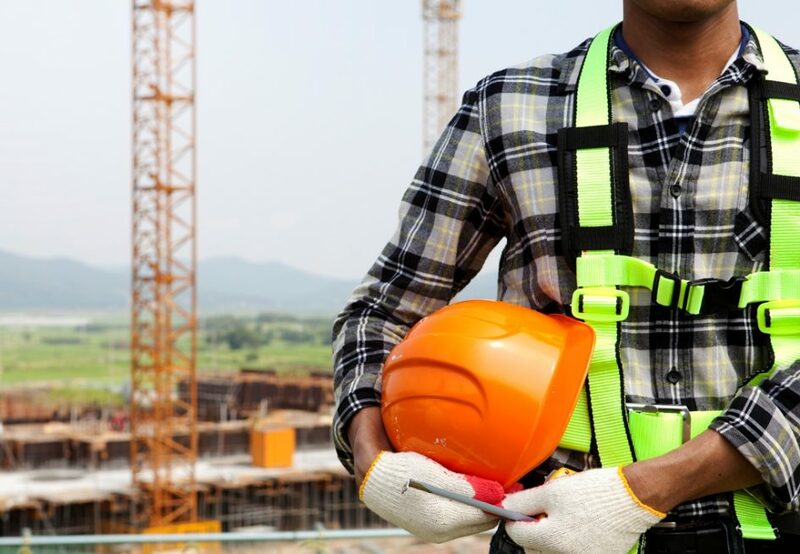 Construction employers must also provide protection for hand and power tools, welding, and cutting, electrical equipment, motor vehicles, mechanized equipment, cranes, and derricks. 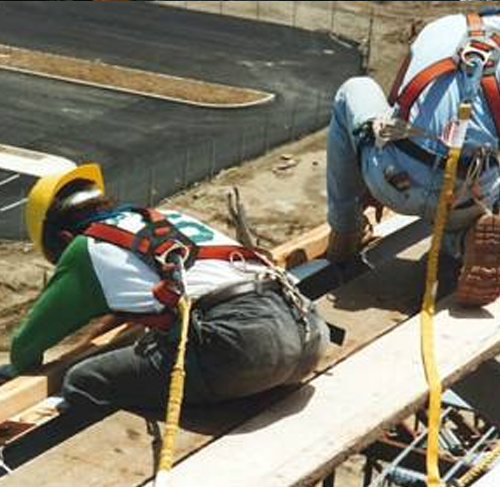 OSHA requires that construction employers must provide fall protection training to workers who might be exposed to fall hazards. Where appropriate, training should include use guardrail systems, personal fall arrest systems, safety net systems, and other fall protection equipment. Equipment should also be provided. Temporary guardrail systems must meet OSHA-specified criteria. Implementing these guidelines will go a long way toward helping your remain OSHA-compliant. As this overview indicates, compliance guidelines are complex. If you need assistance, OSHA offers free and confidential on-site consultation for small businesses.